Street food is Popular across India and Street food in Nashik remains no exception. When it comes to Food culture, you would find that Nashik has certain food joints that have built there place among the multiple food joints present in the city. There is plethora of streets foods available with multiple street foods joints. 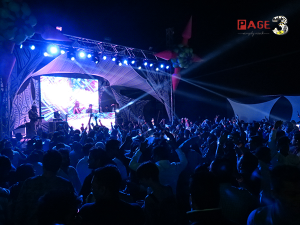 Page 3 Nashik presents you with the glimpses top eateries in the City. 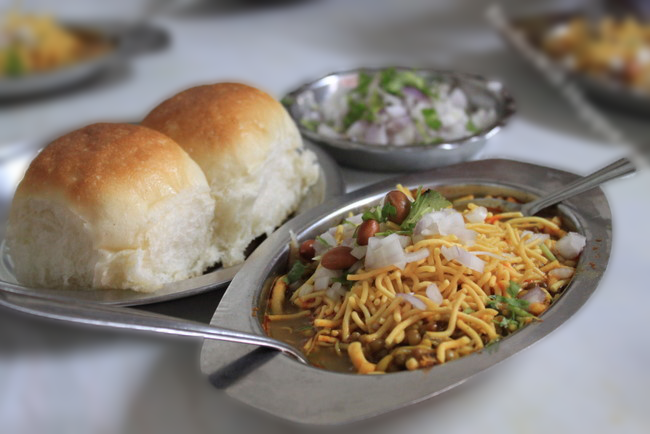 Missal Paav is one of the best street foods in Nashik. It’s is an authentic Maharashtrian snack, Nashik is renowned for its delicious Missal joints. Nashikites flock at the favourite Missal joints on weekends to enjoy their spicy snack. Ambica Missal, Panchavati – a distinct taste of Black Garam Masala made in a very traditional way. Indian version of Burger, Vada Paav in Nashik is most common and well known snack available in almost every part of our country. Vada Pav is a popular fast food from Maharastra that consists of a deep fried potato vada or fritter sandwiched between small, buttery, square bread slices or pav. The sandwich is often accompanied by coriander and mint chutney, dry garlic chutney and fried green chilies that add a significant amount of oomph and tang. The Maharashtrian Fast Food originated from Mumbai has its presence in Nashik too. 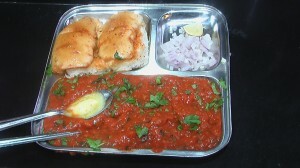 PavBhaji is a quick snack available on every nook & corner of the Nashik city. 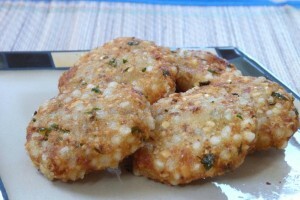 It is a popular dish and One-pot meal comprising Bun (Paav) and a mixture of spicy vegetables (Bhaji). The assorted savoury snack typically served at the roadside is the Indian street food snack that is relished a lot in Nashik. 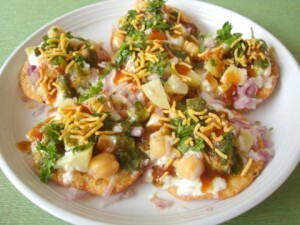 Chaat consists of a variety of dishes which are irresistibly spicy, tangy, crunchy and Yummy. A Traditionally sold on the streets of Nashik, Dabeli is another version of vada pav made with a sweet and spicy potato mixture topped with onion, pomegranate, fresh garlic chutney and sev and filled into a small Paav. 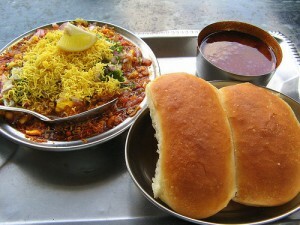 Dabeli also called as kutchi Dabeli or kachchhi Dabeli is a popular street food and can be easily found in the city. 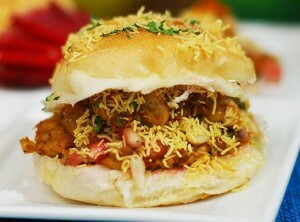 If you like chaat then Dabeli is no exception, Dabeli is one of the best chaat recipes. Youngsters are prefer on the way food which can be easily consumed everywhere without any wastage of time and money too. A thin, fried, farcha-like batter coats the chicken patty that melts in your mouth is famous in the city. Basically, Momos belongs from Tibet and becoming popular in all over India, Nashik is also not an exception, and people can grab really great Momo’s and Thukpa in whole city (Tibetan noodle soup). 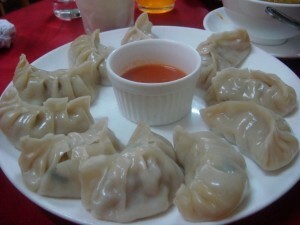 Momos are served with Sesame and Chili sauce. Shawarma is a Levantine Arab recipe is a Middle Eastern version of a gyro and features thin slices of chicken mixed with yoghurt and wrapped in pita bread. 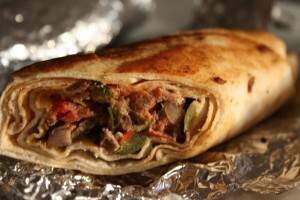 Shawarma also refers to a pita bread sandwich or wrap made with Shawarma meat. It is now a fast-food staple worldwide including Nashik. These Joints are quite popular among the young college goers to hang out with friends and good food. Please feel free to add your favourite Street food in Nashik & Eating Joints in Nashik in the comments below. 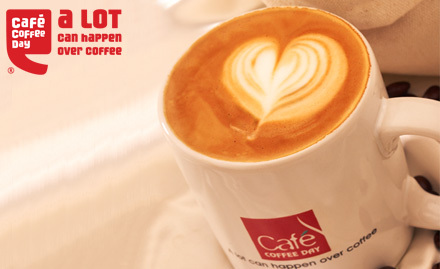 You Must Try Cafe Toast….A new Cafe exactly Opposite to BYK College…United Arcade…Ground Floor…..Varieties and Excellent Ambience…..
i have eaten 4 dosas of vihar in a single visit. 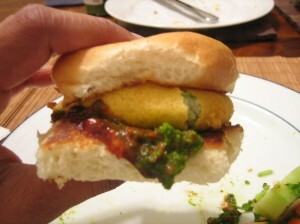 Try vada pav near kulkarni garden entrence gate, cananda corner..
Can i add a hangout listing to your page? 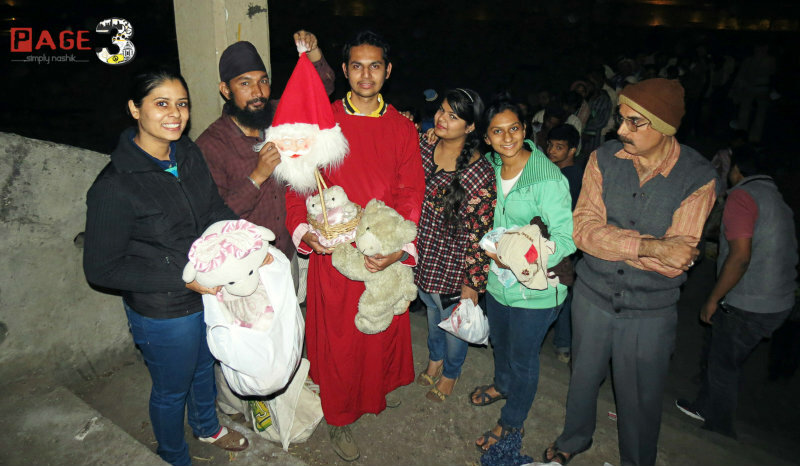 Previous story Nashik Trimbakeshwar – A sheer Bliss!